Talking about Luxembourg often refers to the capital city of Luxembourg. But the country has more to offer beyond the city limit. Five completely different regions are waiting to be discovered. 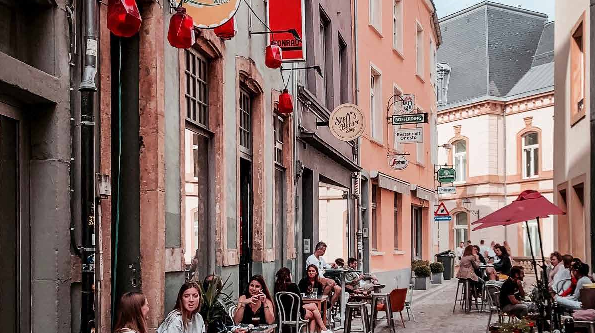 Find out how to get to Luxembourg in a cost efficient and comfortable way. The travel information also helps you prepare your journey through Luxembourg. We want to make driving a coach in Luxembourg an easier experience. Find out what you need to know about coaches in the Grand Duchy, including parking, planned road works, coach ban areas and much more. Searching for a great short break? Take a look at our great special offers to plan your next getaway. FREE access to more than 60 tourist attractions in Luxembourg.